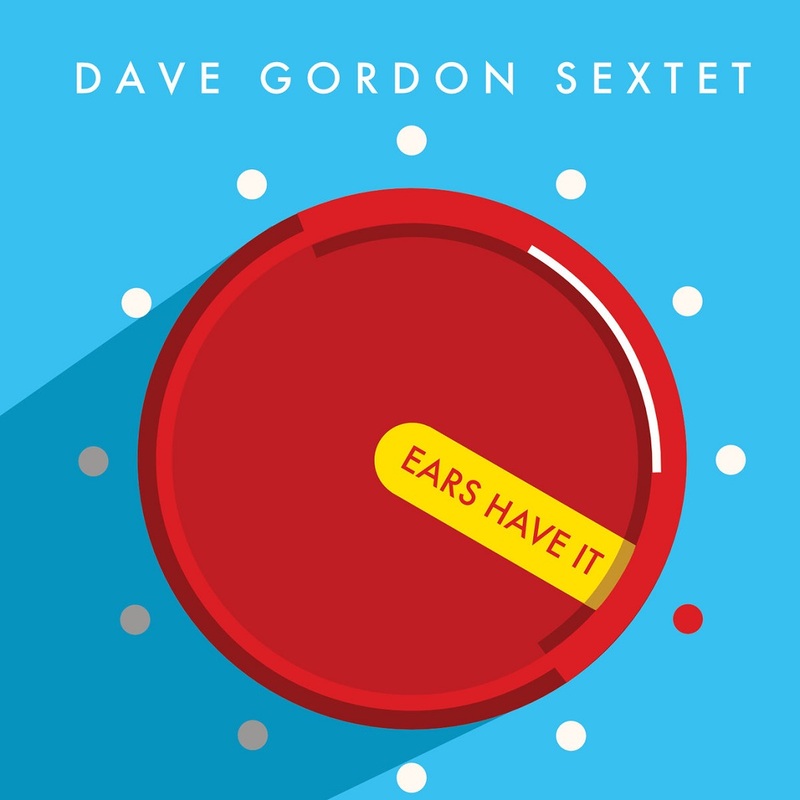 This is the fourth release, a self-titled one for Steve Gadd’s own band, following closely the release of Gadd’s collaboration with Chick Corea just two months ago. 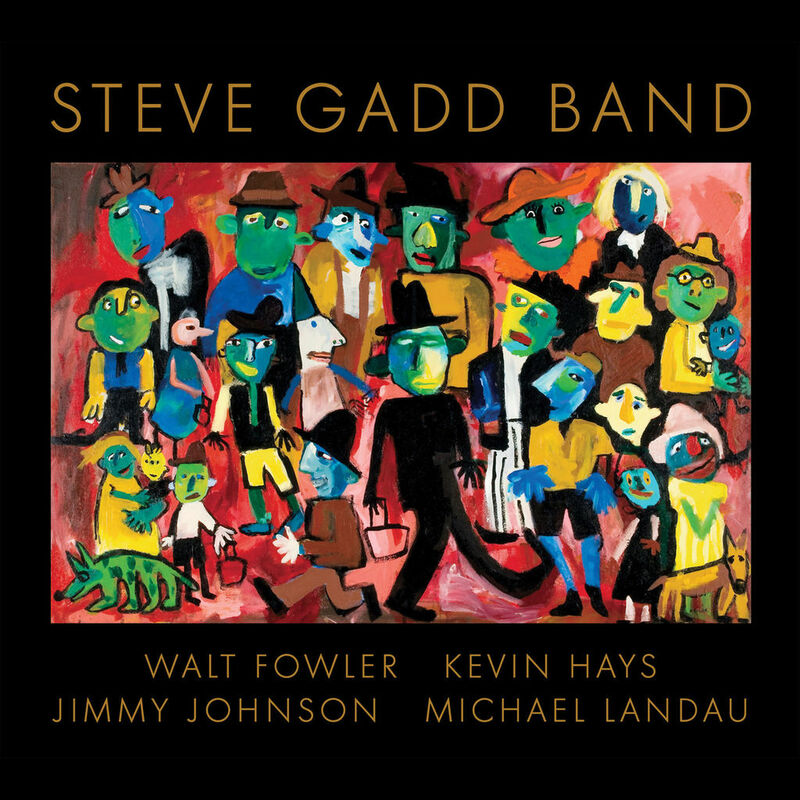 The album features Steve Gadd on drums and handling the producer role, joined by Walt Fowler on trumpet/flugelhorn, Kevin Hays on keyboards, vocals; Jimmy Johnson on bass and Michael Landau on guitars. Fowler, Johnson and Landau are, like Gadd himself, all veterans of James Taylor’s touring band. Hays was suggested by Larry Goldings, the band’s former keyboardist. This band’s previous effort, Live from Rochester, NY in 20016 was nominated for a Best Contemporary Instrumental Album Grammy®. There’s also immediate family involvement in this project where Gadd’s son, Duke, also a drummer, adds acoustic guitar to the third track and percussion to a couple of others. 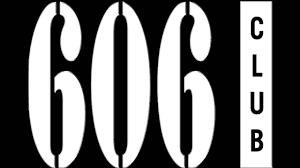 Each of the five core band members contributes originals, thereby creating a diversely rich sound palette. This reference may be unnecessary for many, but just in case, realize that Gadd is one of the most highly acclaimed drummers in history, having performed on literally thousands of sessions and live gigs for more than four decades. Artist ranging from Steely Dan, Paul McCartney, B.B. King, George Benson, James Brown and Al Jarreau to Chick Corea contribute just a tiny percentage of his discography. Steve Gadd Band opens with “I Know, But Tell Me Again,” one of three songs contributed by Johnson and one that allows generous stretching-out space to Hays and Landau. “Auckland By Numbers,” by Landau, moves into a ballad mode. Duke Gadd, Michael Landau and Kevin Hays co-wrote “Where’s Earth?” featuring Duke’s acoustic guitar work and epitomizing just how seamlessly his Dad can handle tricky rhythmic changes. 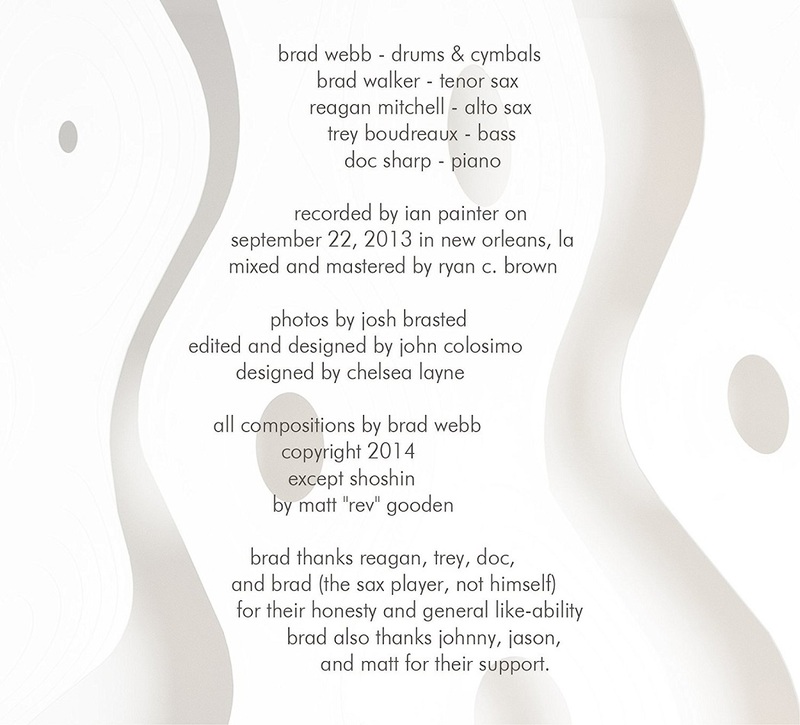 “Foameopathy,” written by Gadd along with Larry Goldings and Walt Fowler, features thoughtful solo spots from Fowler and Landau. Other highlights include Fowler’s extended flugelhorn soloing on the ballad-like “Norma’s Girl” and dual drumming percussion of the Gadds on Landau’s “Rat Race.” “Temporary Fault,” the only cover song on the album is from Allan Holdsworth, the master guitarist who passed last year. The song has special meaning to Jimmy Johnson, who had played with Holdsworth. “Spring Song” features the album’s only vocal, courtesy of Hays who handles it so nicely, leaving us wanting a few more. His vocals mesh nicely with the subsequent solos from Fowler and Landau. Unlike many jazz offerings, the songs here are succinct. While there is ample soloing from Fowler, Landau and Hays, the focus is on group interplay. This is contemporary jazz that some may consider jazz-fusion. Despite similar instrumentation, the group generates a lighter, brisker sound, absent of the heavy rock elements that characterizes much of fusion. This is music for today, well composed, melodic and eminently accessible. 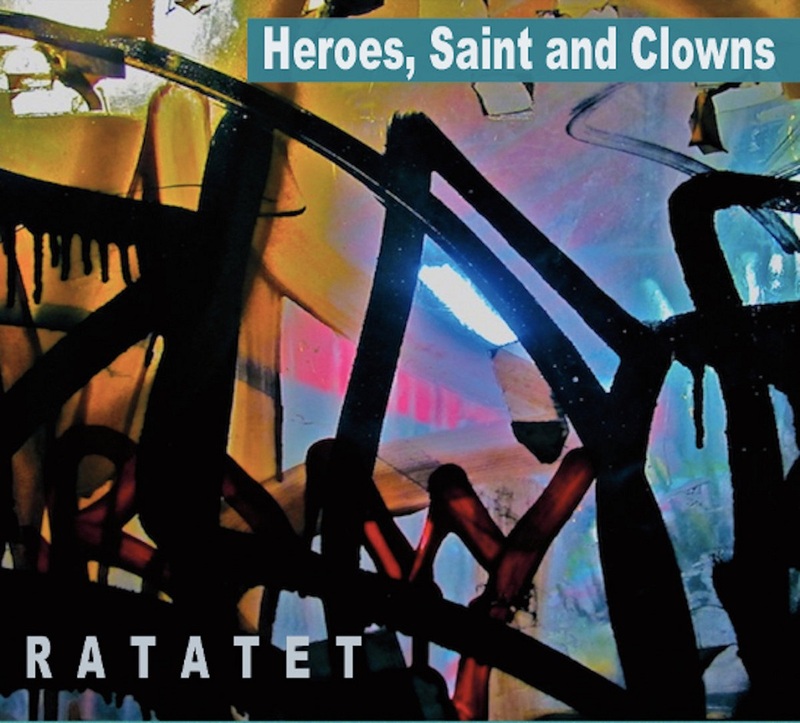 Ratatet sprung from a collective trio named Electreo, which featured bassoon, bass and drums. Seeking a fuller sound and more musical options; San Francisco based leader, composer, and drummer Alan Hall added trombone, vibes and keyboards. 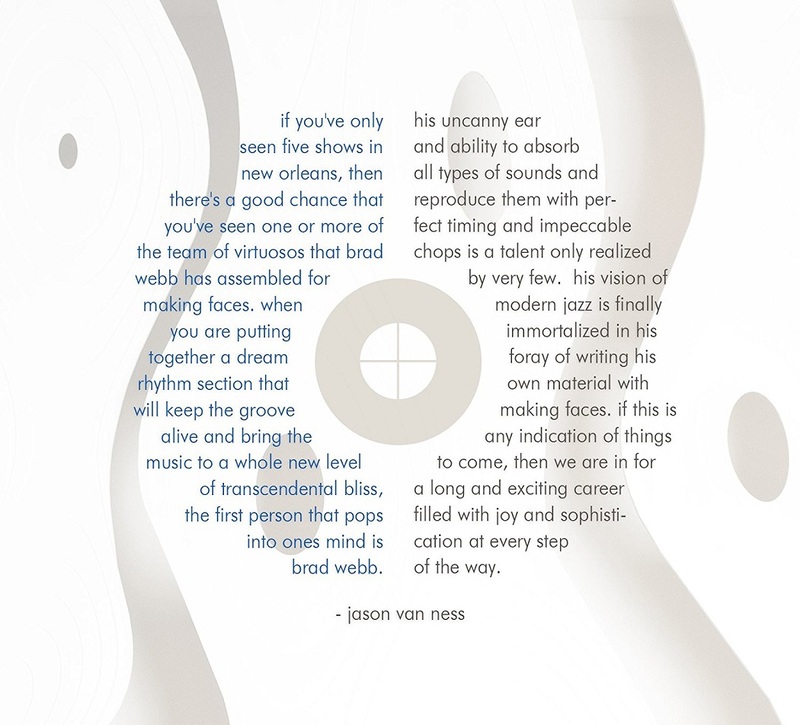 and "One Planet Drum Corps"
"Brad Webb has a vibrancy to his nature that translates well to his style of play at the drums." "His tunes have an energy and place for his band to make them their own, and that makes for a fine record that any modern-jazz fan will appreciate." 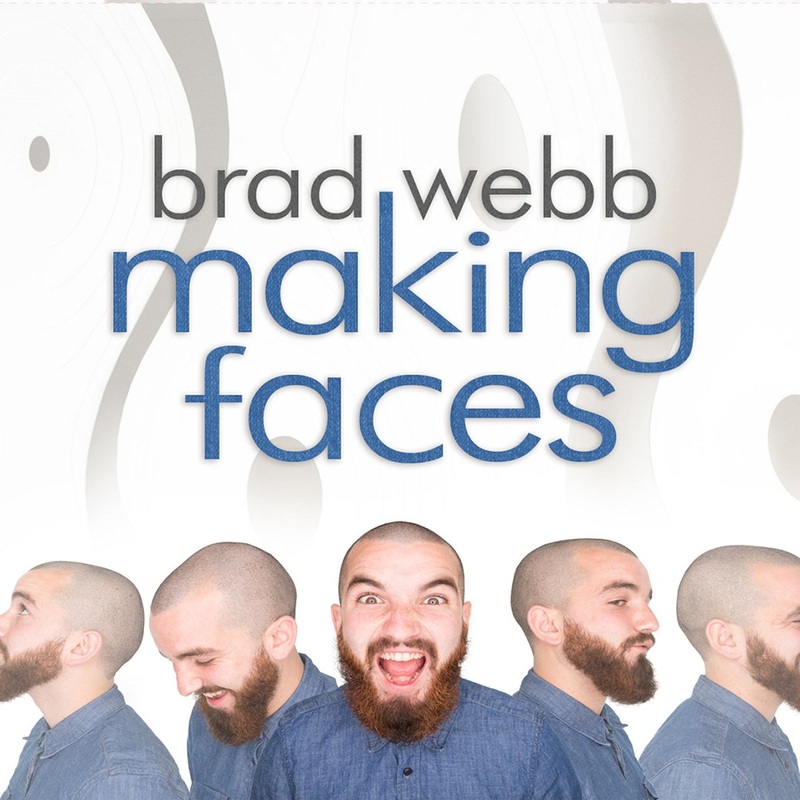 "Brad Webb plays drums like a wind-up Freddie Mercury Doll. That is a compliment." In the old days, when one could see the liner notes on the back of the “record,” or the “lp,” those paragraphs served a commercial purpose: to make the undecided purchaser head to the cash register at a trot, clutching the record. Today, the purchaser might read the notes after buying the CD (or perhaps not at all): so I write to share my enthusiasm. And there’s a lot to be enthusiastic about the Riverside Jazz Collective. Musicians I know speak of “playing tunes,” as in “Oh, we played some tunes,” which suggests that on those occasions there is little written music but much collective joy that comes out of well-earned knowledge of the music. The RJC knows the original records and they may have “roadmaps” as in “Second chorus is stop-time for cornet and piano only,” but they aren’t trying to create imitations of the classics in the best sound. And they have the comfortable ease and friendliness – to us, to each other – of A Working Band, something delicious and rare. The RJC is interested in “old” songs that are melodically and emotionally durable – from joyous stomps to love songs to one Chicago lament that says, “You know what? I’m going to kill myself,” even if the lyrics are too witty for that to be a real threat. Their repertoire is often “New Orleans jazz,” however you might define it, as it surfaced in other cities, notably Chicago. And one can point to a good number of Ancestors here, from Tony Jackson to Louis Armstrong to Oliver, Morton, Keppard, Bunk, and Ory. This band also enacts a neat balance between collective improvisation and solos, but they bring a little twenty-first century energy, elegance, and intelligence to their hot reverence. Enthusiasm is the driving force here, not cautious antiquarianism. This band has also heard jazz created after 1927, and that awareness gives these performances a happy elasticity, an optimistic bounce. Hear HERE COMES THE TAMALE MAN for a brilliant example of sonic joy-spreading. I could explain more, but it would cost extra. It feels good, and it feels real. You know there are mountains of what I’d call “tofu music” being marketed as genuine, but your ears, your feet, and your heart tell you when the jazz has been manufactured in a lab by chemists. 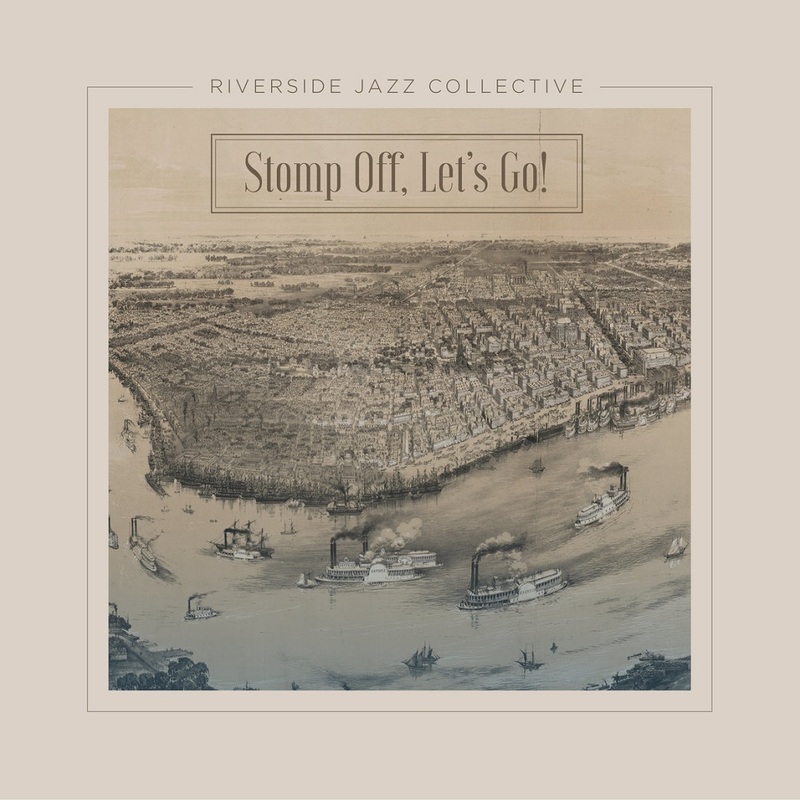 I greet the Riverside Jazz Collective at the start of what I hope is their brilliant career. My words are written in a time of ice and snow, but the music warms and embraces. And now IT BELONGS TO YOU. This album was recorded at the Ellis Marsalis Center for Music and funded by a generous donation from the Perkin Fund. When someone has proved he can do just about everything, it’s always interesting to hear what such an accomplished musician chooses to do for his own project. With the release of his fifth album as a leader, Smokin’ B3 Vol. 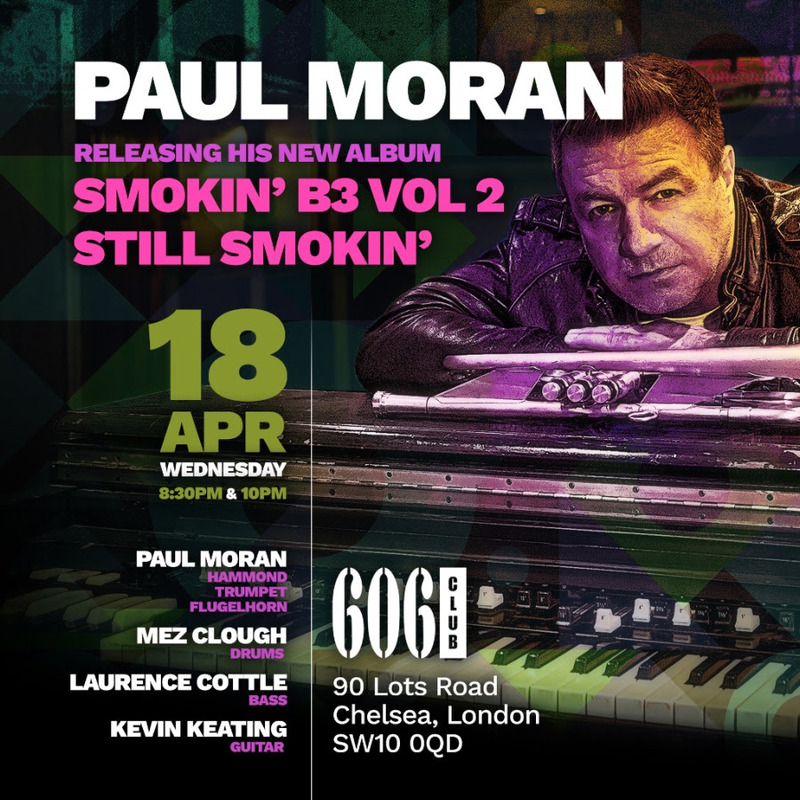 2: Still Smokin’, Paul Moran leaves no doubt as to his comfort and pleasure in playing jazz. The word “multi-talented” doesn’t begin to describe Paul Moran. The London-based musician may be best known as Van Morrison’s musical director, playing keyboards and brass on several of the hit-maker’s CDs such as Astral Weeks Live at the Hollywood Bowl, Born to Sing: No Plan B, and Re-working the Catalogue. But Moran’s 25-plus years as a professional musician include an array of diverse experiences. Since his early days of creating jazz-influenced house dance music, Moran has demonstrated his abilities as a composer, arranger, band leader, and musical director in practically every genre, including pop, jazz, rock, country, classical, R&B, and more. He has made music on stages, in studios, and on camera with the likes of Bette Midler, George Benson, Natalie Cole, Peter Townsend, Buddy Greco, Maceo Parker, and even Monty Python. Moran has appeared in venues from Ronnie Scott’s to the Hollywood Bowl, and his compositions have been heard on the BBC, The Oprah Winfrey Show, and on Sony Playstation games. On Smokin’ B3 Vol. 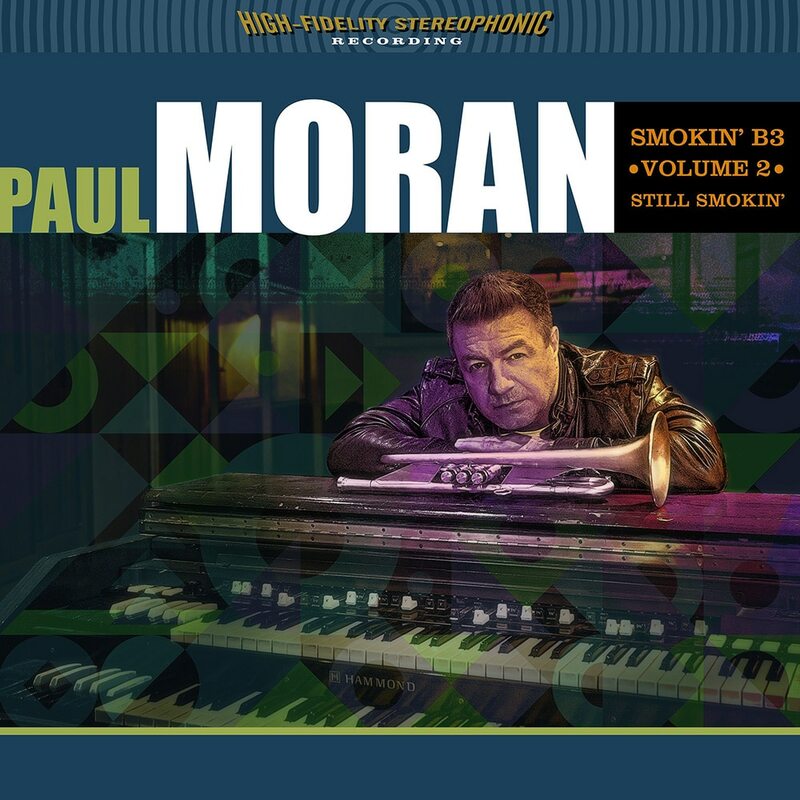 2: Still Smokin’, Moran makes himself at home behind the Hammond B3, paying tribute to organ greats he cites as influences including Jimmy Smith, Jimmy McGriff, and Richard “Groove” Holmes. Still Smokin’ offers a solid mix of tender ballads (“Have You Seen Her”), cookers (“Ruby Blues”), jazz standards (“The Work Song”), originals (“Scallywag”), and familiar pop tunes (“Come Together”). Moran salutes organist Richard “Groove” Holmes with this hard swinging version of “Where or When,” penned by Rodgers and Hart in the 1930s for the Broadway musical Babes in Arms. Often delivered as a wistful ballad, the tune has fantastic drive this time around. “Fried Chicken” is steeped in the timeless down-home organ band tradition, with a deep, greasy groove. Besides shining on the keys, Moran also contributes a brilliant trumpet solo. While Paul Moran maintains a busy international touring schedule with Van Morrison and others, we’re lucky that he makes time every couple of years to produce another ear-catching album as a leader. Let’s hope there are more where this one came from. 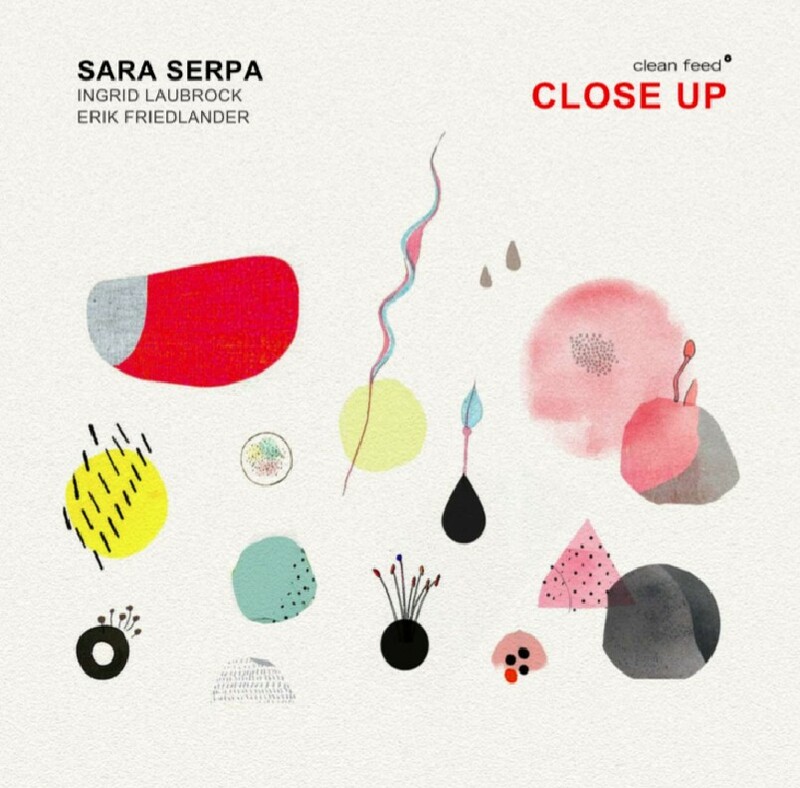 Close Up, out March 16, 2018 via Clean Feed, presents Serpa's new trio with saxophonist Ingrid Laubrock and cellist Erik Friedlander exploring an exposed and hyper detailed soundscape of original compositions. Through a series of critically acclaimed releases over the past ten years, Lisbon, Portugal native, singer and composer Sara Serpa has continually defied the limitations of genre, implementing a singular instrumental approach to her vocal style. Her new album, Close Up, presents the compelling configuration of voice, saxophone and cello, exploring Serpa's own compositions. Accompanied by a stellar new trio, Serpa finds her partners in two innovative improvisers with distinct musical personalities: saxophonist Ingrid Laubrock, one of the most significant voices in contemporary jazz and improvised music, and Downtown veteran cellist Erik Friedlander. "The configuration of voice, saxophone and cello exposes each instrument with a precise vulnerability" says Serpa. "From within this exposure, we look for cohesion and collective sound. I write the material, but the music takes shape in the process of our rehearsals and the time we spend together, through discussion and collective experimentation." The result is an album that resembles a high resolution photograph, a mesmerizing play on the idea of close-ups: the compositions, the musicians and their roles within the trio, and the recording process. "The compositions also reveal close-ups of different episodes in my life," Serpa explains. Take the example of the poignant song "Woman," using the French philosopher Luce Irigaray's text. "It exposes the invisibility of motherhood. Because that experience is recent to me, the text resonated with my thoughts and feelings," Serpa offers. "Writing this song was part of a healing process, as I dealt with the realizations of the lack of support women artists receive as mothers, and of the paradoxical loneliness one can feel in one of life's most beautiful events." All the compositions present striking atmospheres, glimmering with melodic and dissonant sounds, unified and transformed by the trio. Serpa, Laubrock and Friedlander play with their roles, alternating in creating backgrounds, to holding down bass lines, or to playing extremely long tones that become textures. "To find our place without a harmonic instrument was an interesting challenge and I enjoyed learning how to be independent, to be featured as soloist, or to act in ensemble, whatever each song was calling for." Laubrock and Friedlander are valuable partners in these roles; shifting with their unpredictable phrasing, extreme versatility, and attentive ears. Iranian film director Kiarostami's film Close Up is cited as an influence in the album's liner notes. "The movie (a masterpiece itself) plays with the idea of actors who are in fact not actors but become actors of a fictitious film, providing a common thread between the film and the music I was creating at the same time I was watching it." The quality of being still, of observing as nature unfolds, comes across in the song "Storm Coming," highlighted by Ingrid Laubrock's masterful solo improvisation. In the dark and ambient section, each instrument blends into the other, rendering the piece an impressionistic sonic experience, an image of dark clouds slowly gathering before a storm. 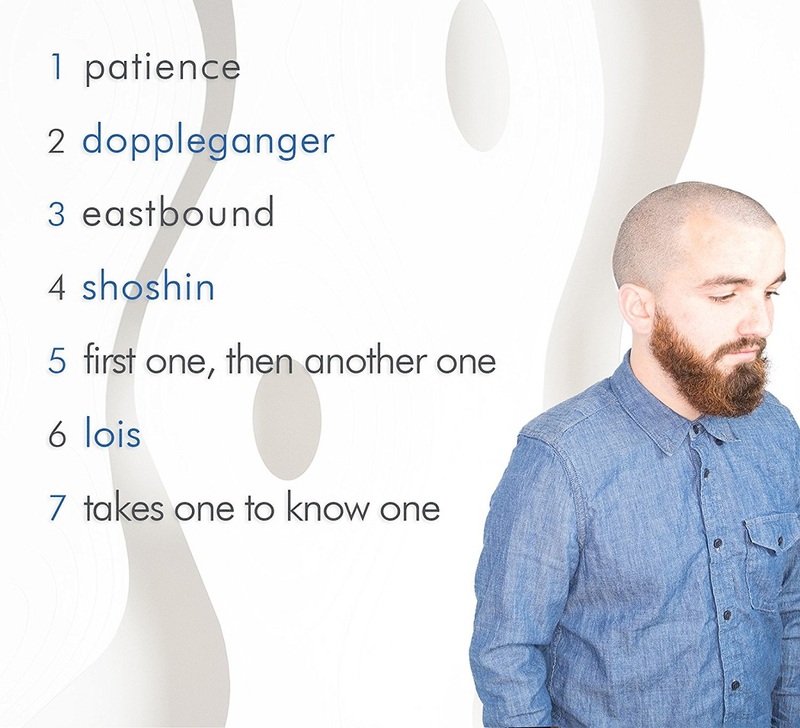 Serpa, whose natural instinct is to sing wordlessly -"When I lack words, I sing sounds, and emotions are conveyed through those sounds" - uses literature as inspiration in several of this album's pieces: Luce Irigaray for "Woman," and Virginia Woolf in "The Future." Portuguese poet Ruy Bello's "Pássaros," Birds, is the backbone for an eccentric and energetic piece. "The poem is about how birds are tree's fruits, and how birds make the trees sing. Imagining the trees singing is an inspiring image," the singer explains. "Object," "Quiet Riot," and "Sol Enganador," exploratory and complex in their compositional nature, are all instrumental pieces, in which the voice functions as an equal to the cello and the saxophone. Close Up reveals Serpa's voice as never before - her sound is full, consistent, and expressive. "Cantar Ao Fim," at the end of the album's journey, starts with a vocal improvisation that makes one wonder whether Serpa is singing right next to your ear, intimate and quotidian. "This song came out of an improvisation I recorded on my phone when I was out in the mountains, at night. That moment stayed with me, looking at the mountains and singing without thinking or judging what was coming out. There is something very powerful in singing alone in the nature." Lisbon, Portugal native, Sara Serpa is a singer, composer, improviser who implements a unique instrumental approach to her vocal style. Recognized for her distinctive wordless singing, Serpa has been immersed in the field of jazz, improvised and experimental music since first arriving in New York in 2008. Described by JazzTimes magazine as "a master of wordless landscapes" and by the New York Times as "a singer of silvery poise and cosmopolitan outlook," Serpa started her recording and performing career with jazz luminaries such as Grammy-nominated pianist Danilo Perez, and Guggenheim and MacArthur Fellow pianist Ran Blake. Her ethereal music draws from a broad variety of inspirations including literature, film, visual arts as well as history and nature. As a leader, she has produced and released seven albums; the latest being "All The Dreams" in collaboration with guitarist André Matos. 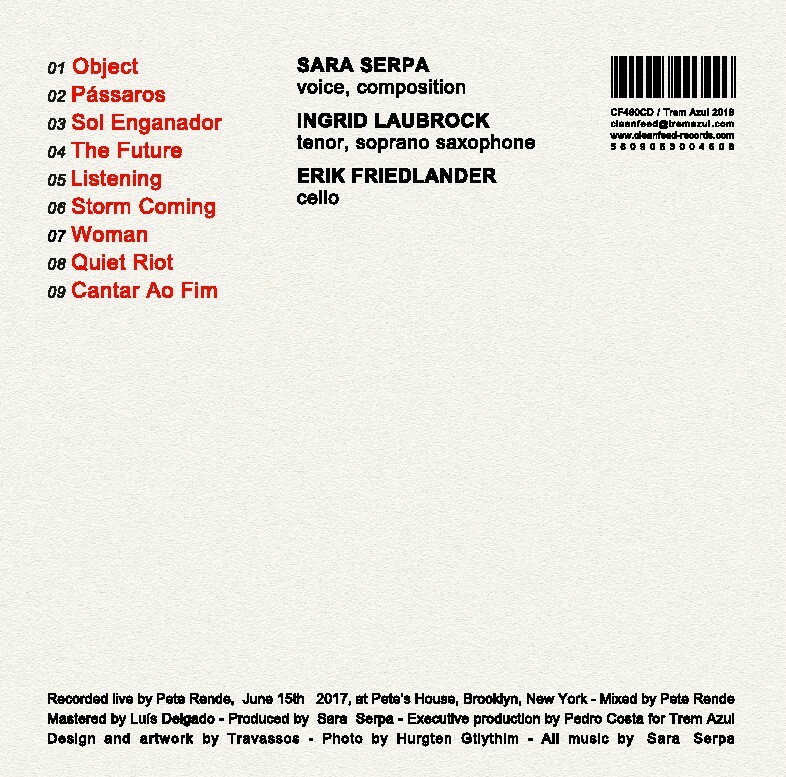 Serpa has collaborated with an extensive array musicians including John Zorn, Mycale Vocal 4tet, Guillermo Klein, Mark Turner, Zeena Parkins, Andreia Pinto-Correia, Derek Bermel, Aya Nishina, Tyshawn Sorey, Nicole Mitchell, among many others. Une super promo pour 30 ans de Francos! en voilà une bonne nouvelle ! Pour leur 30e édition, les Francos lancent avec Bell non pas une, mais deux super promotions pour profiter du festival à petit prix ! Trente chanceux pourront se procurer 30 paires de billets à 30 $ pour le Théâtre Maisonneuve et la Maison symphonique ou des passes à 30 $ pour un accès illimité au MTELUS pendant toute la durée du festival! Vous avez jusqu'au 4 avril, 23 h 59, pour vous inscrire. Les codes promos seront envoyés le 5 avril avant midi.